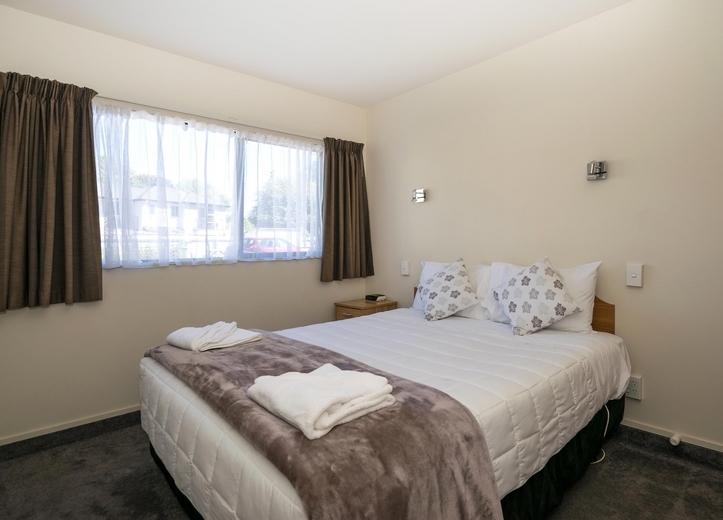 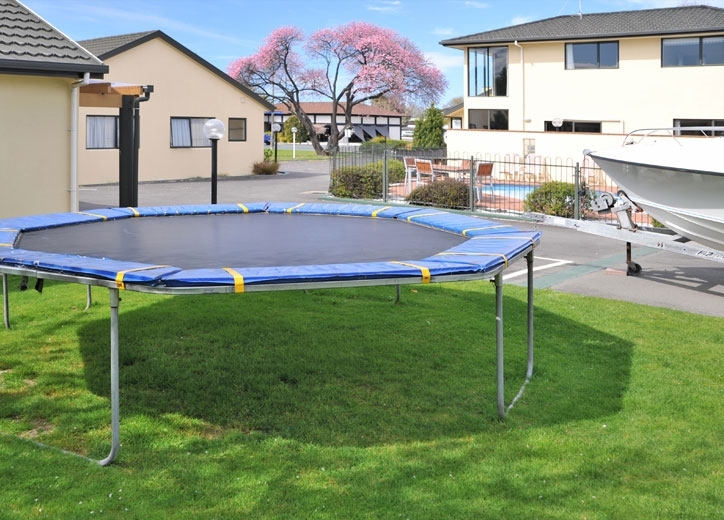 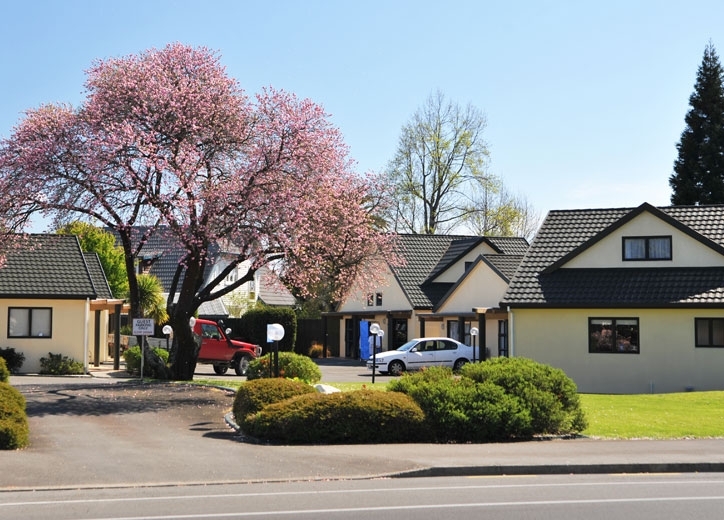 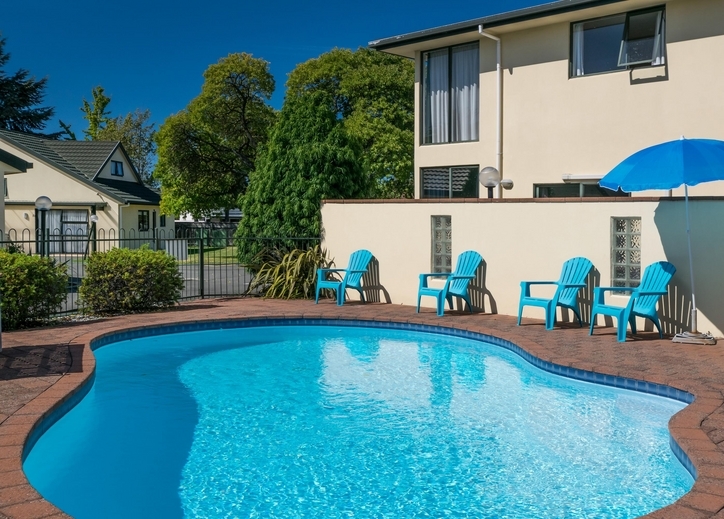 Tim welcomes you to Ashleigh Court Motel, a lovely spacious motel accommodation complex centrally located in beautiful, sunny Blenheim. 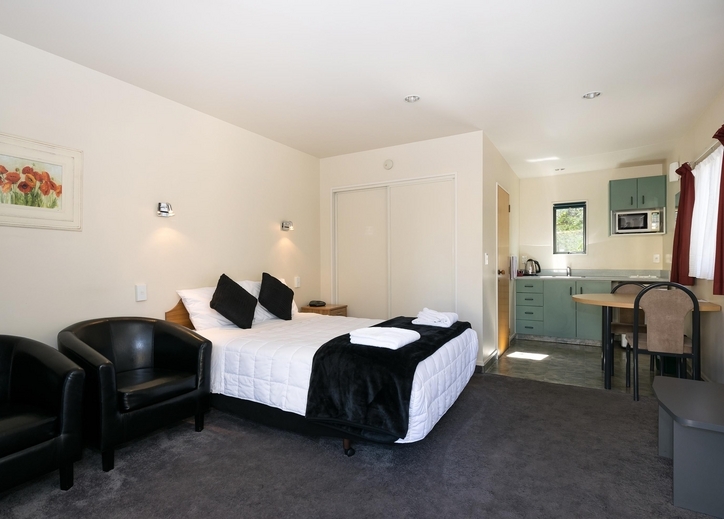 The complex has 12 modern ground-floor level units.Our units are fully serviced daily. 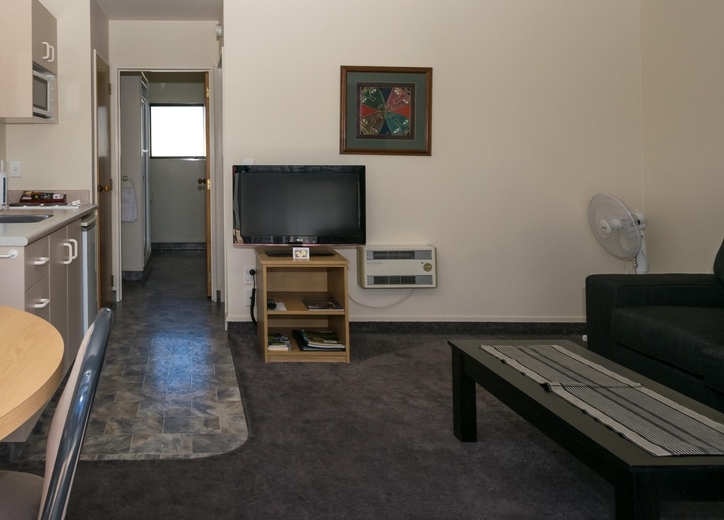 We have spacious studio, 1 and 2-bedroom units. 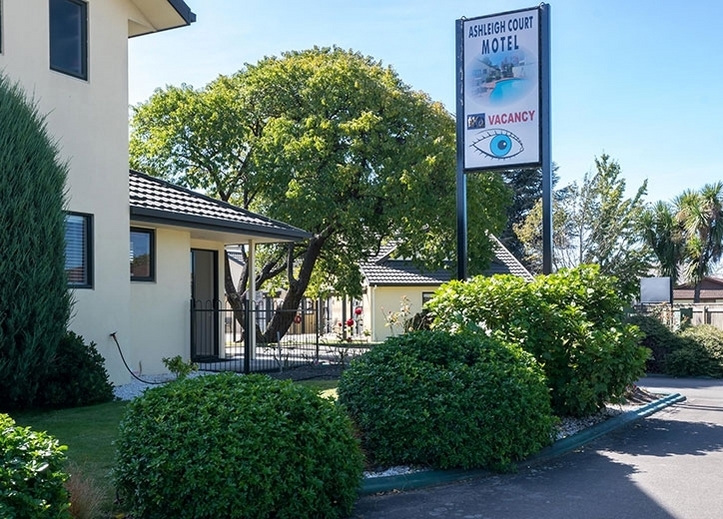 For the security conscious traveller, car parking is right outside the unit door. 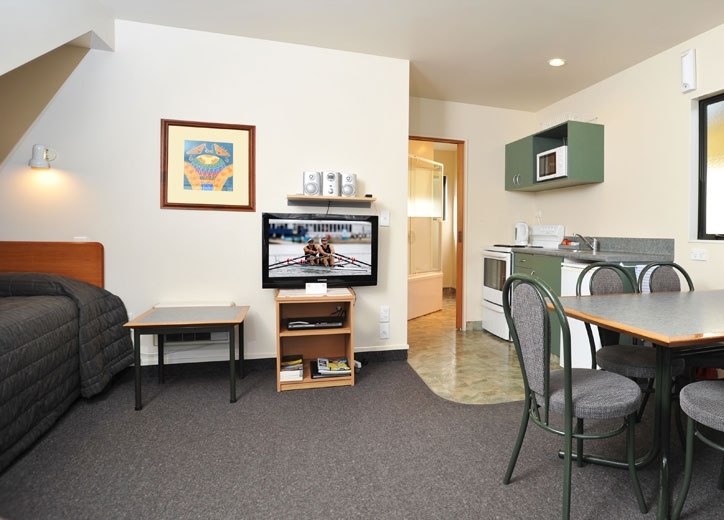 All units have free WiFi internet access. 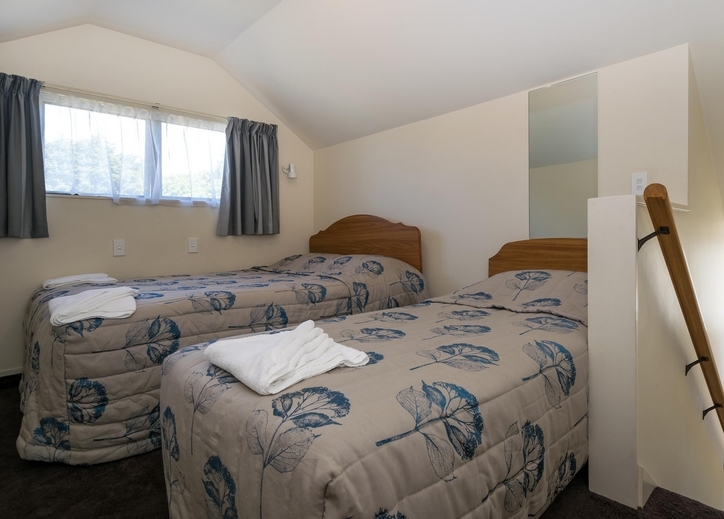 We firmly believe our motel is not just about service but also about great hospitality. 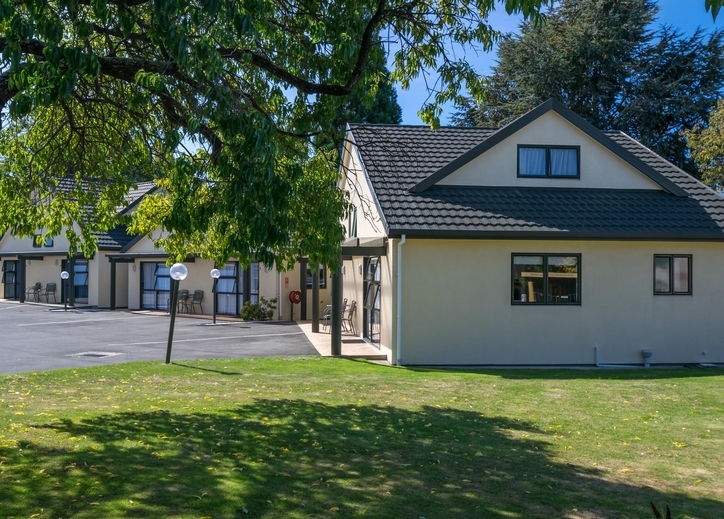 Our aim is to ensure that when you leave you feel refreshed, rested and have experienced the fantastic Marlborough region the way it should be.